What to do with leftover ham/meats from Christmas!? 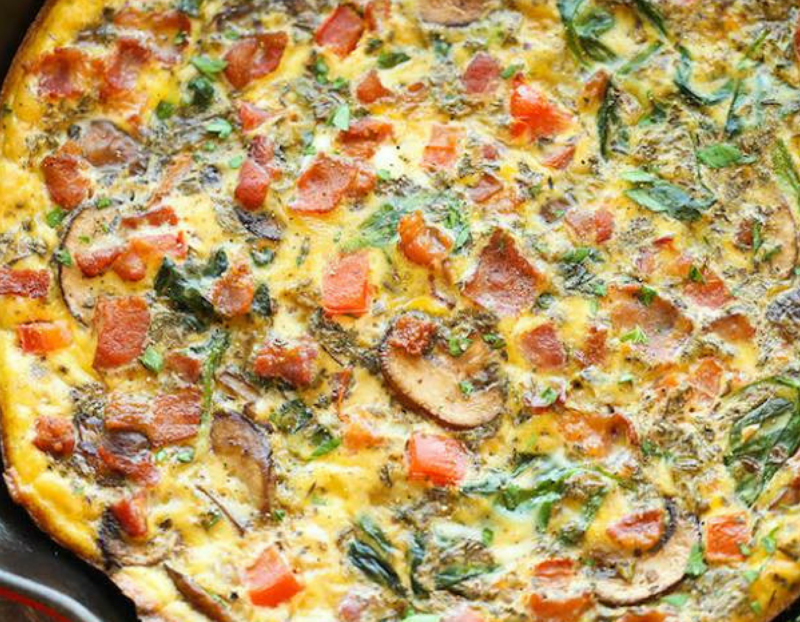 Make a Frittata! This is a Pete Evans recipe that I love….. Crack the eggs into a bowl, whisk lightly with the coconut cream and season well with salt and pepper. Set aside. parsley and cook gently for 2–3 minutes until heated through. Season with some salt and pepper, transfer to the prepared tray, then pour in the egg mixture. Place in the oven and bake for 30 minutes, or until golden on top and the egg is cooked. Leave the frittata to cool for at least 10 minutes, then either cut into portions in the tray or use the baking paper to lift it out in one piece onto a chopping board or platter. Cut into portions and serve.